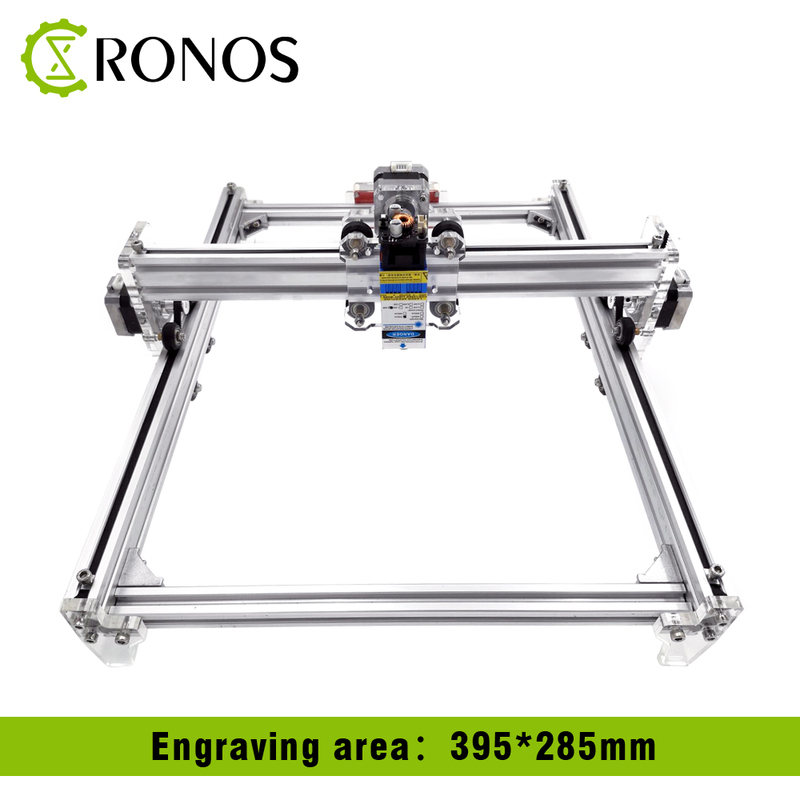 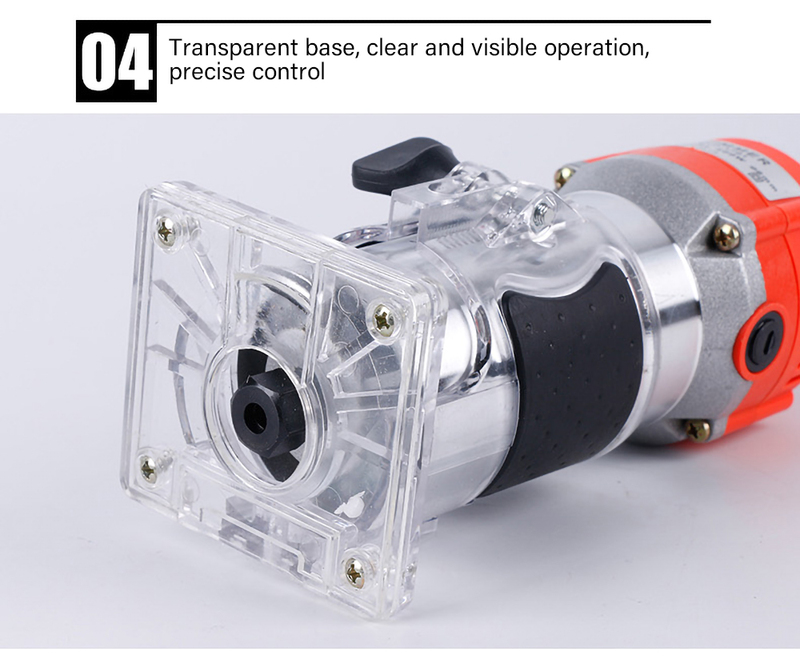 - With transparent base, the processing work can be viewed clearly. 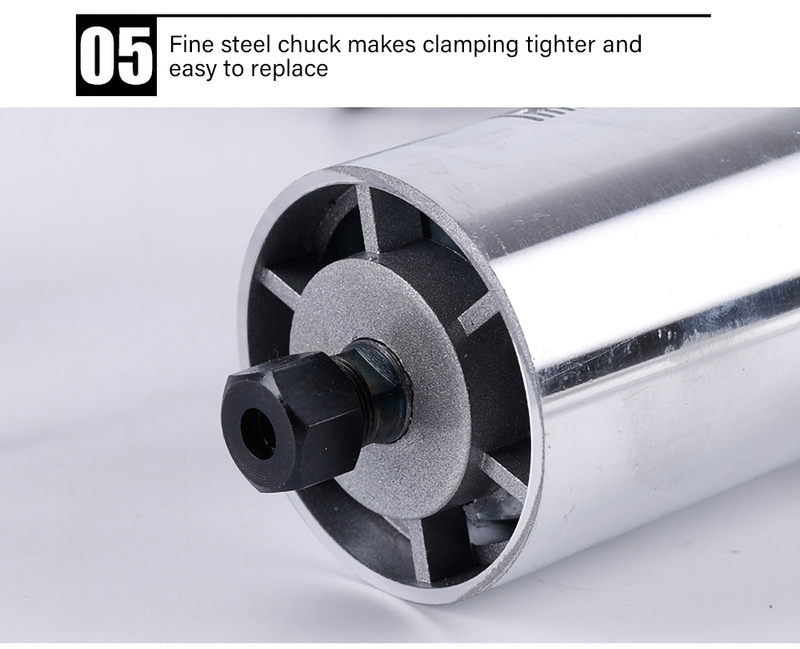 - Adopts all-copper motor with strong power, it has more stable performance. 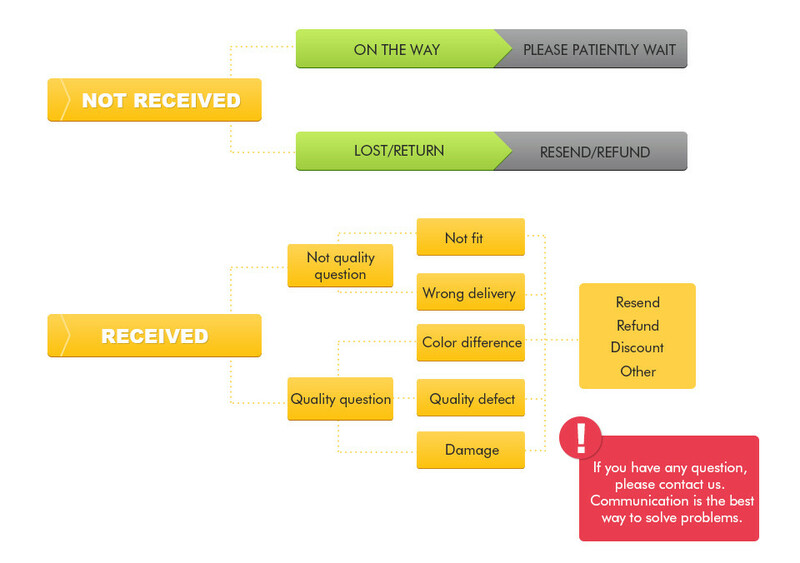 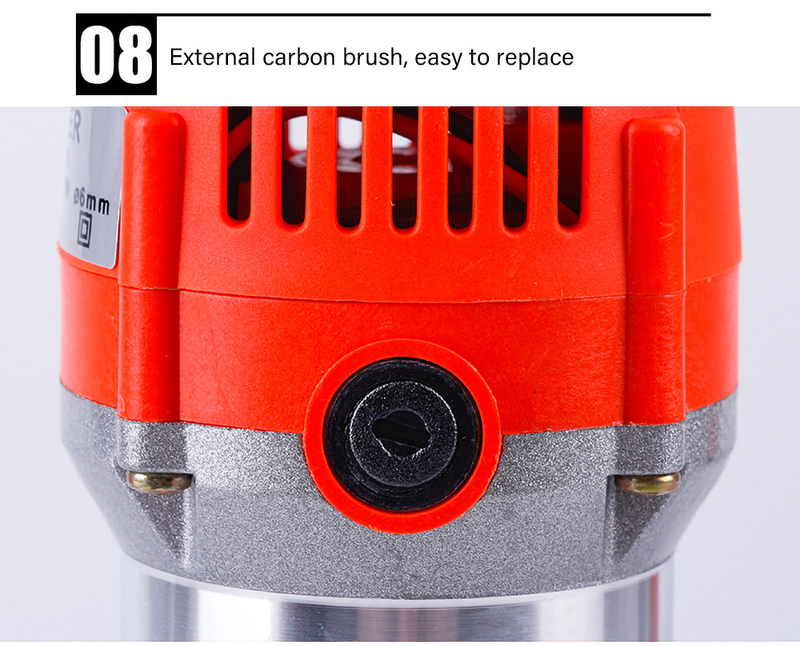 - External carbon brush design is convenient for replacement. 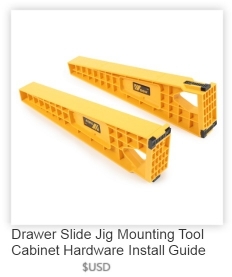 - The height of base height can be adjusted to meet different needs. 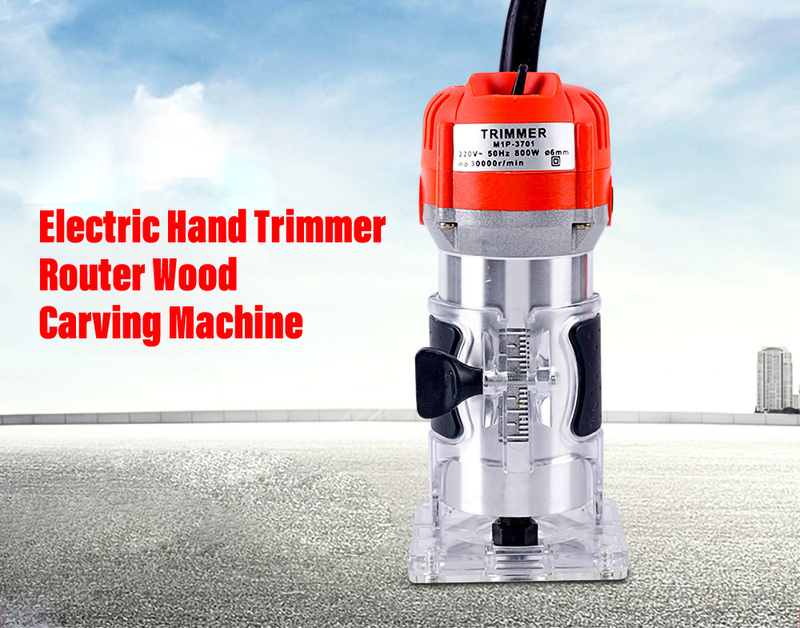 - Lightweight with wired design, convenient for daily operation and carrying. 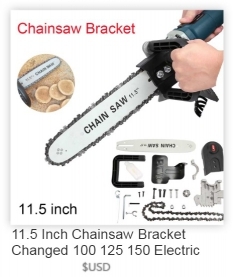 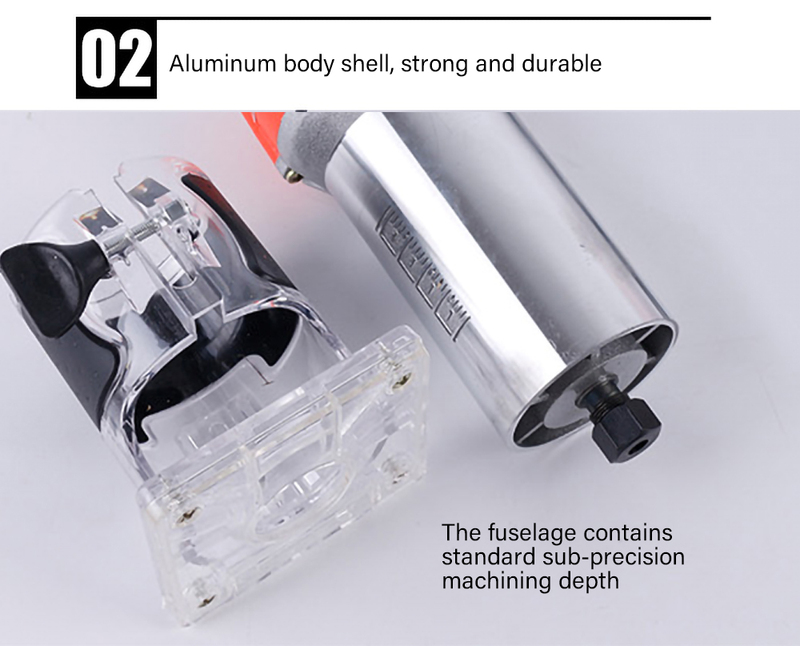 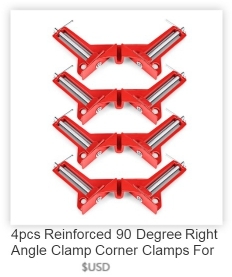 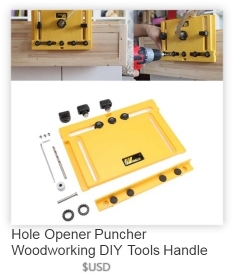 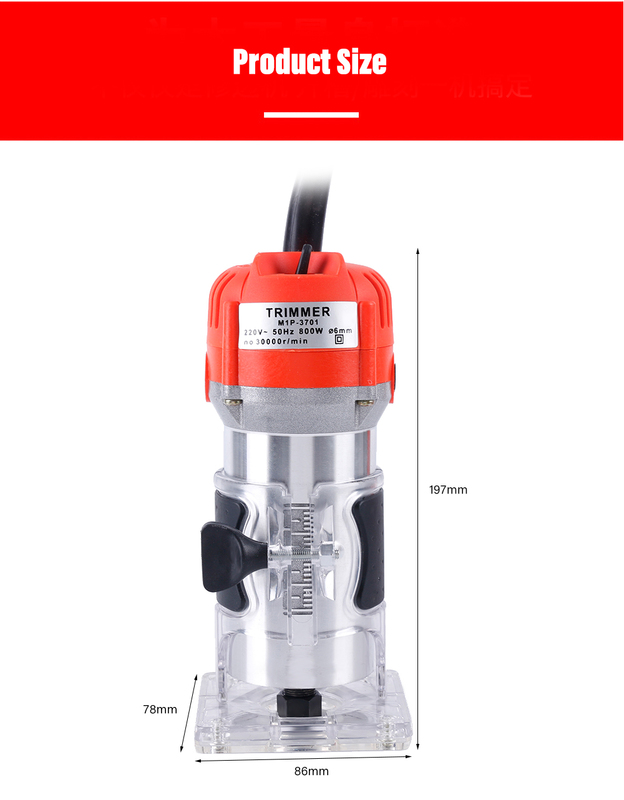 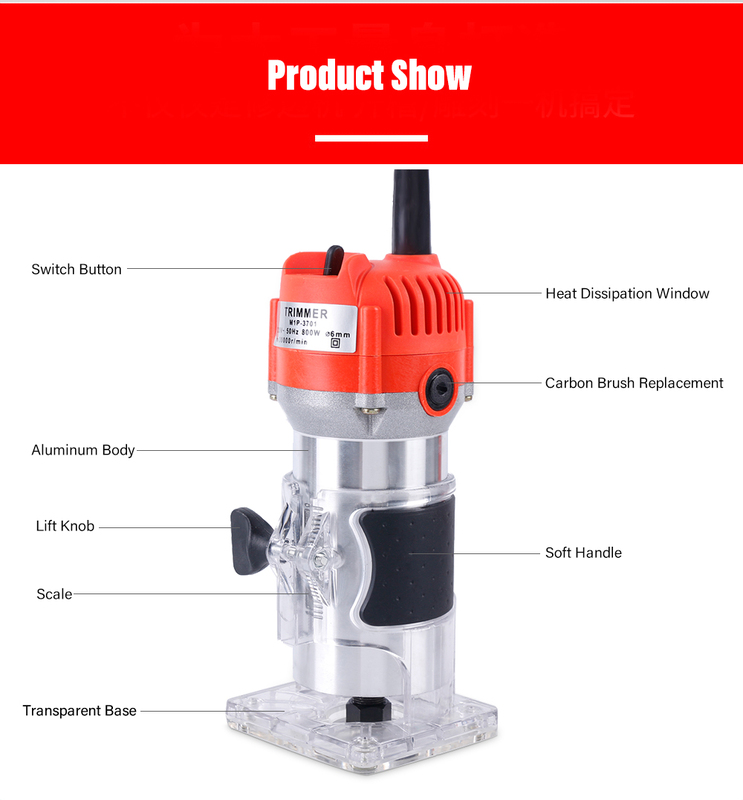 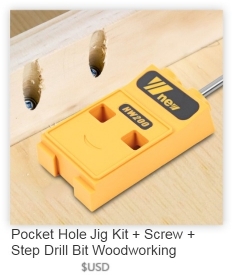 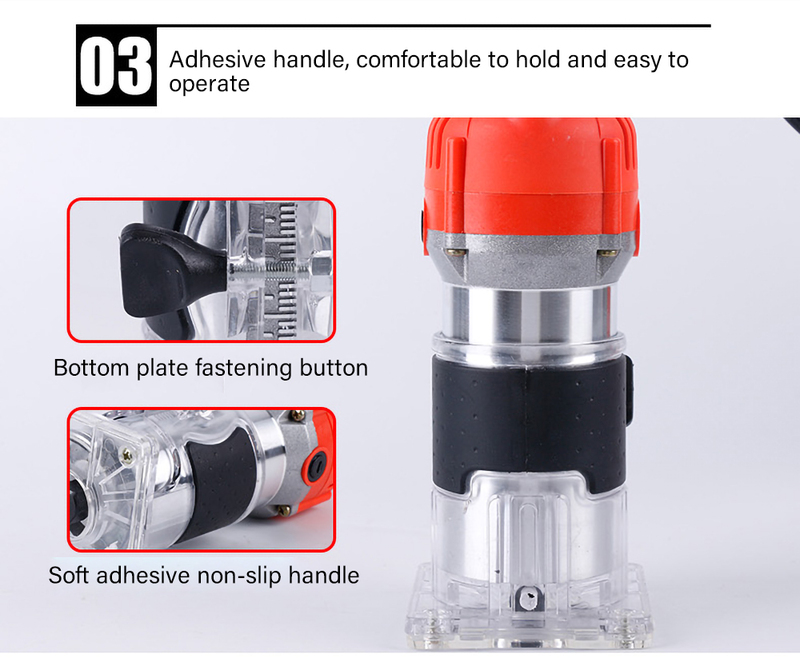 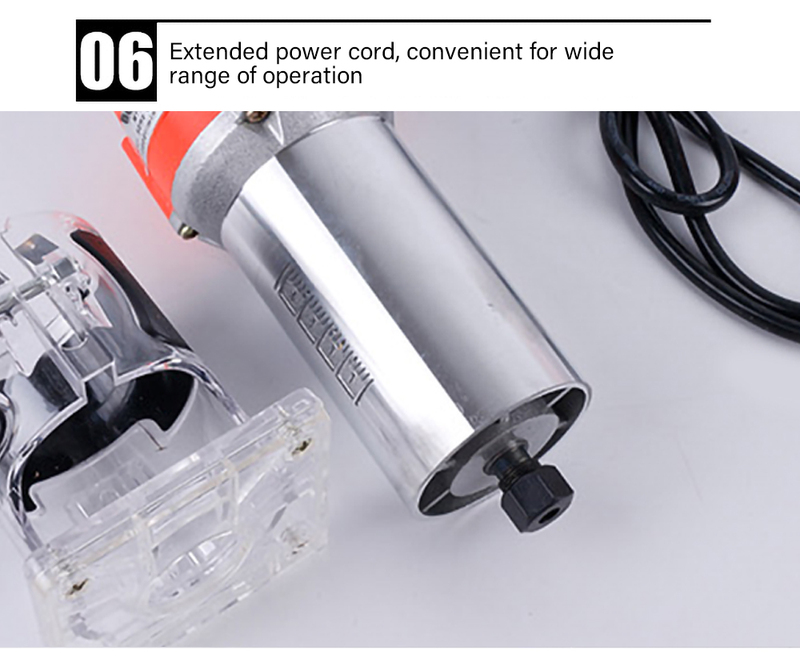 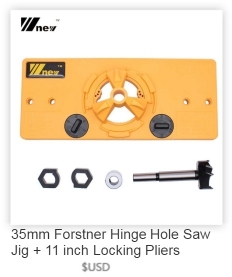 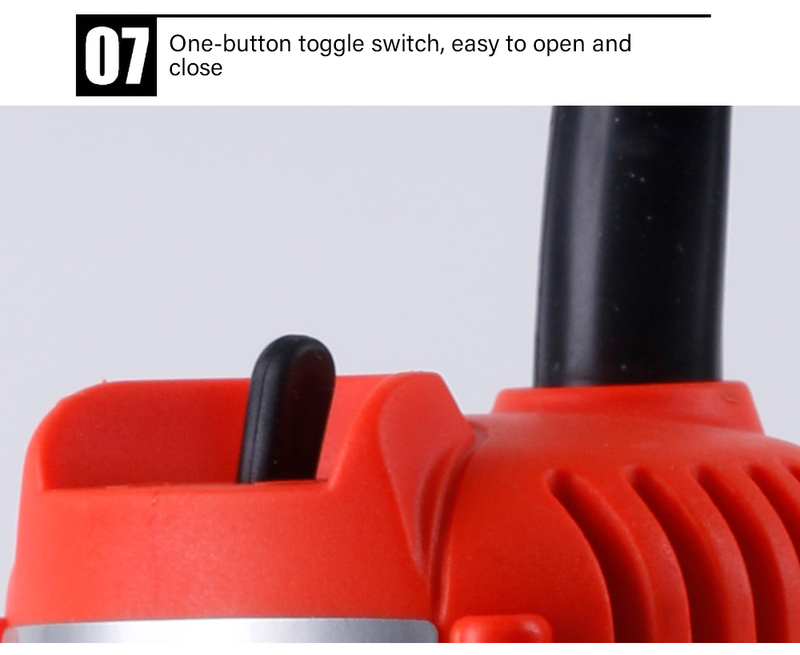 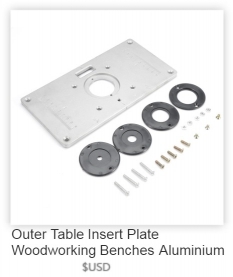 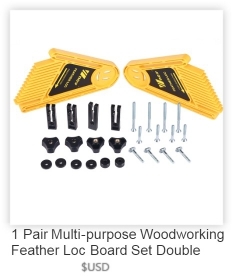 - Suitable for wood cutting, trimming, slotting and making holes. 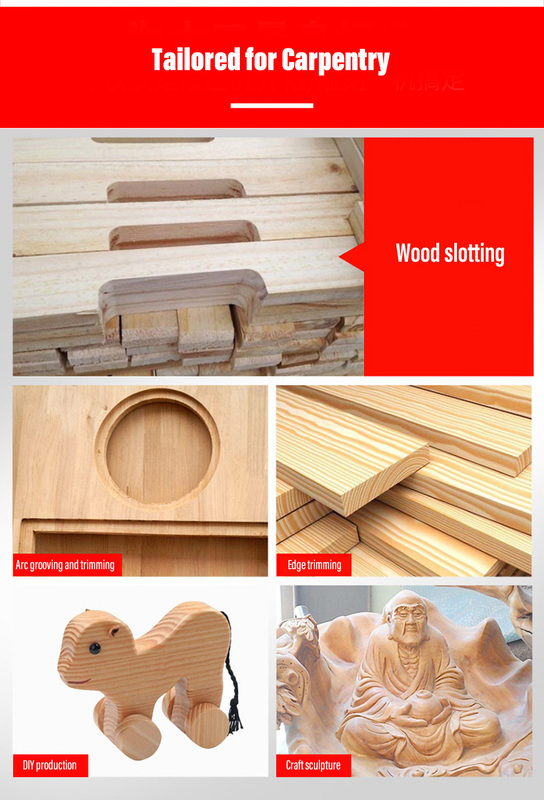 - Can be used for wooden processing, cabinet processing, handicraft production.